Right as were selling the golf as ideally want some thing better on petrol as the golfs doing 18mpg! But getting stuck on what to get! theres a few cars on the list wich are all better on petrol some more than others but there pros & cons with them all! The seat ibiza cupra down side its a seat lol but as we all know same engines they have the bigger turbo than the golf has which believe it or not use less petrol 33mpg ish as the turbo is bigger its not spooling all the time when under 3k like the golf does! and with a map there seeing 225bhp wich sounds good! Toyota down side its going back to jap!lol but 190bhp 35mpg cheap but very reliable but would not be able to take it to the vag shows we enjoy! So whats your thoughts people! low and slow is the only way to go! what do you think of the ibiza? 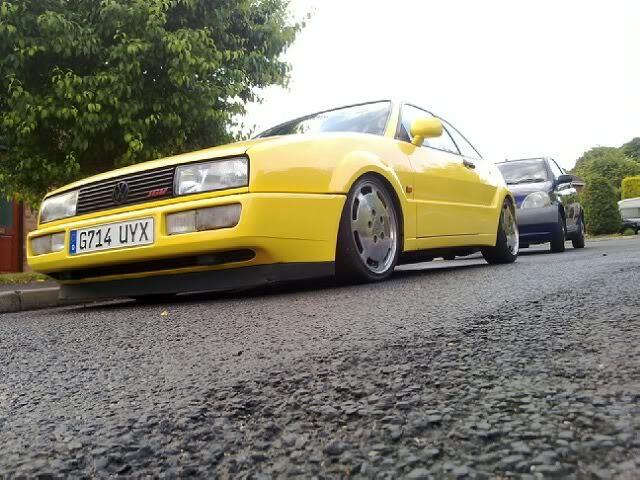 Right pics of the corrado! 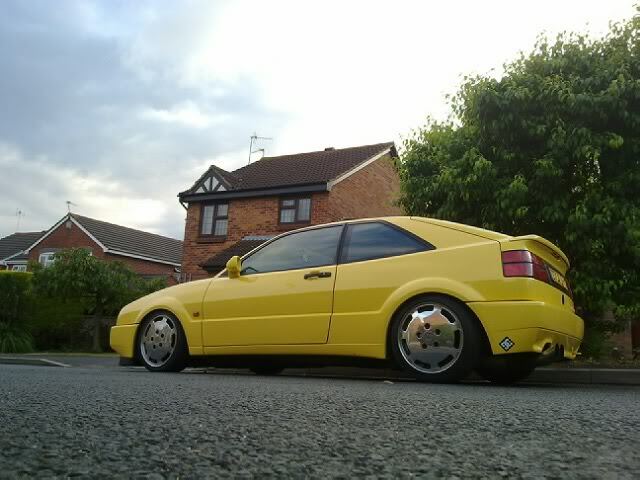 thought id here what people think of the car before i agree to the deal! Subject: Re: Hmmm what car!